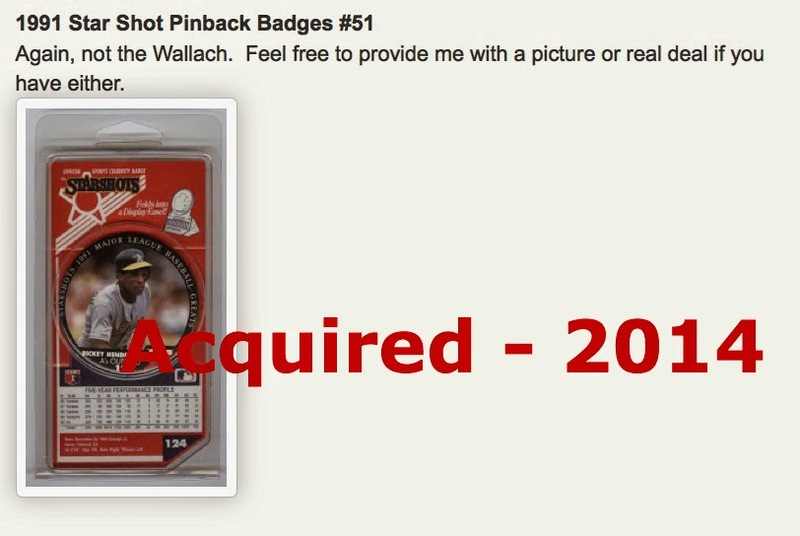 Most of the items on this list show up in online databases of Wallach cards. 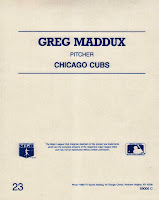 I don't consider them to be baseball cards, and as such am not including them on my "Need List." 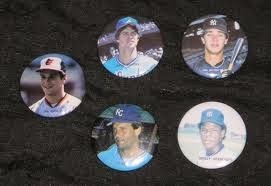 That doesn't mean I wouldn't add them to my Wallach collection, I just don't view them as cards. Subsequently, they are of much lower priority. 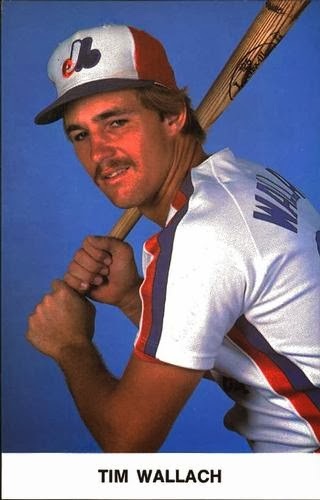 In addition to these specific items, I am always interested in anything Wallach related, be it a game worn item, or obscure odd-ball items such as a Slurpee cup or pencil or whatever you may have. 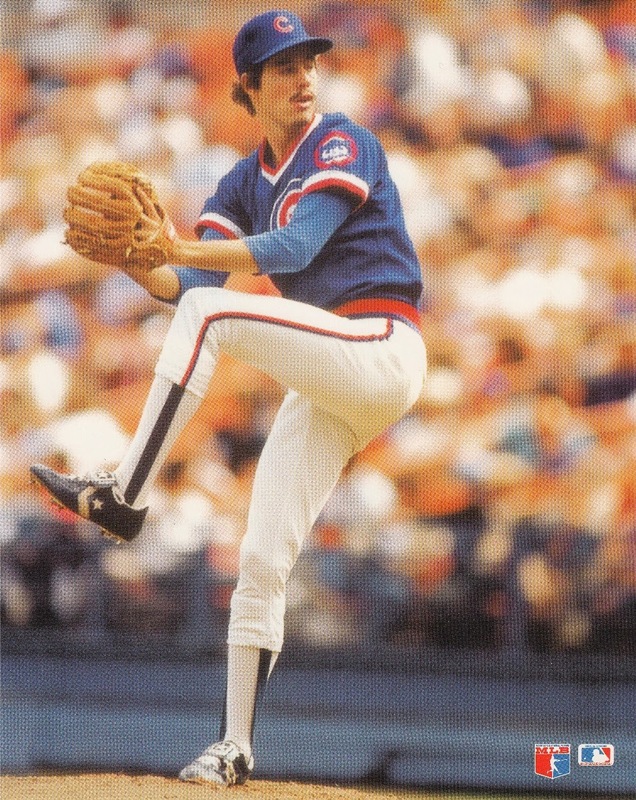 The Expos put out a post card set every year. 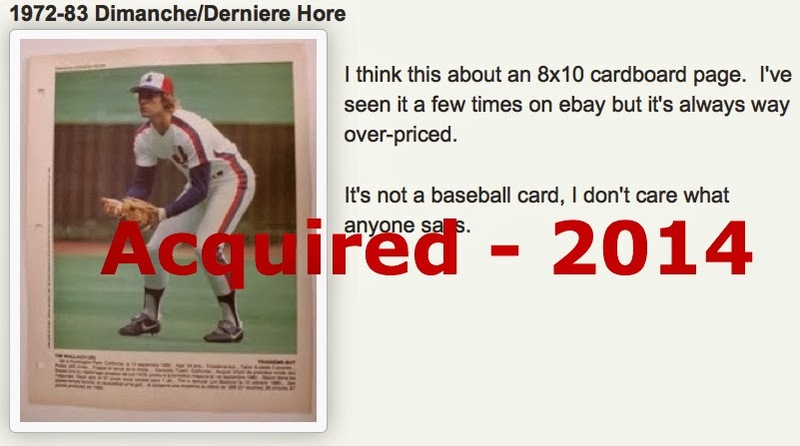 Maybe I'm nuts, but think there's an inherent difference between a post card and a baseball card, and as such am not counting these as "baseball cards." 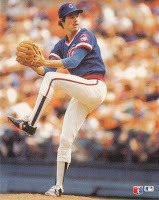 1985 Expos Postcards # ? 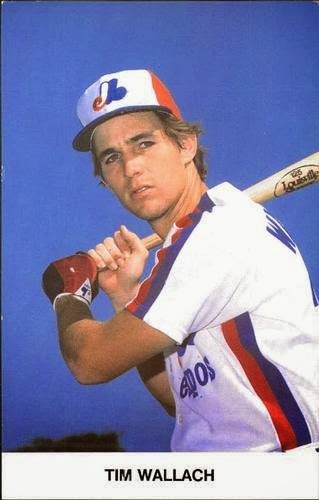 That's obviously Tim Raines, not the Wallach on the left, but it's the closest thing to a sample I could find. That photo may or may not be what these are, but it seemed the most likely candidate from the results of a google image search. 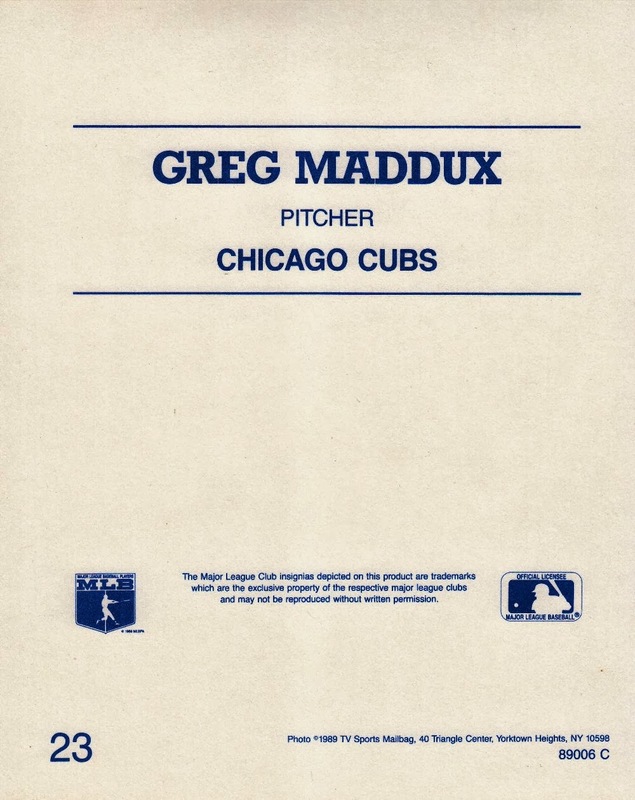 I'm aware that the picture below is of Greg Maddux, if you find a sample picture of the Wallach (or better yet the actual Wallach) go ahead and send it my way. These aren't that rare. Chances are there's one on ebay now. These don't have pictures, or team logos, or anything beyond a facsimile signature of the player. I really don't even want one, but the OCD in me demands that I put it here and will likely lead to the purchase of one ultimately.